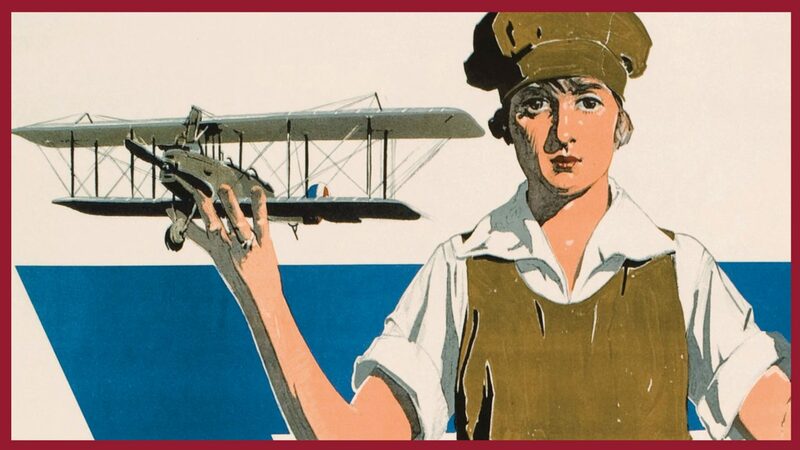 Join MOHAI as we launch our WW1 America Armistice Centennial Commemoration weekend! Members and friends are invited to this after-hours reception at the museum. Explore the WW1 America exhibit and spend the evening uncovering the extraordinary stories of Americans during a turbulent and pivotal time in our nation’s history. This reception is exclusively for our valued members. Refreshments and light hors d’oeuvres will be served.